We specialize in the supply of customized solutions and technical solutions for entrances to office buildings, shopping centres, warehouses, supermarkets, and buildings with increased safety requirements. 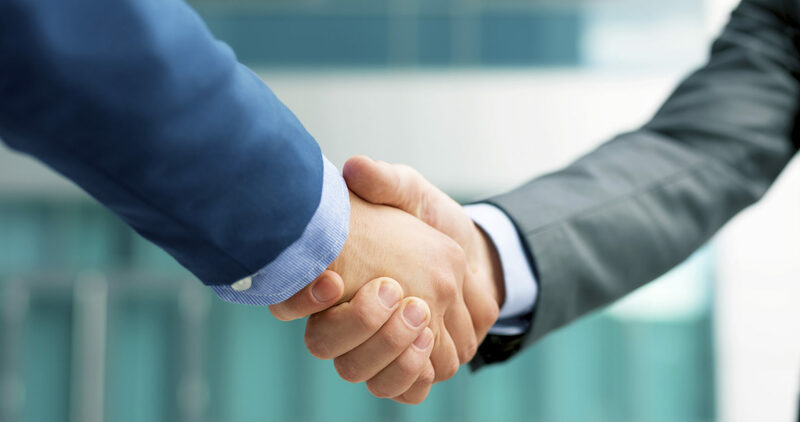 Our aim is to offer a complete product from initial measurement through to the preparation of the manufacturing documentation, realization, installation and follow-up services. We can provide automatic sliding doors for all types of architectural buildings. They are reliable, safe, have a long service life, are low maintenance, and pleasing to the eye. Do you need a representative entrance to your building? If you do, then why not choose a revolving door from our product portfolio. 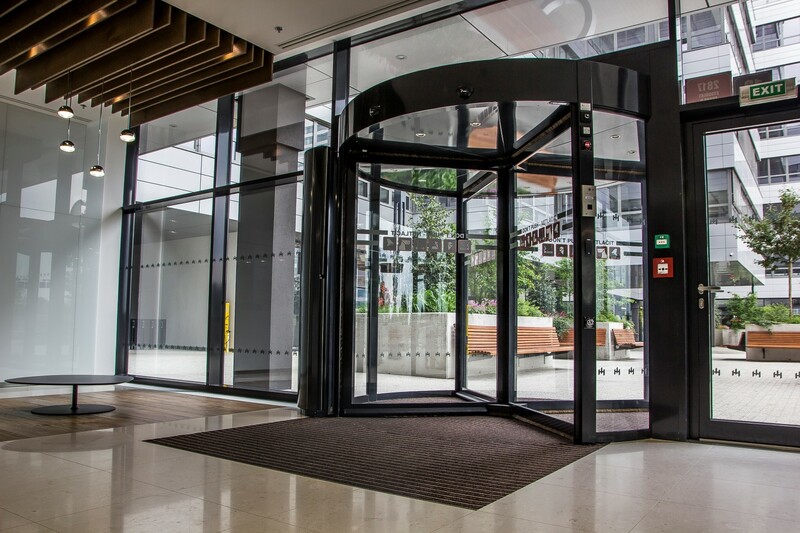 Revolving doors are a very safe solution for heavily frequented entrances to public buildings – for airports, hotels, amusement centres and the like.